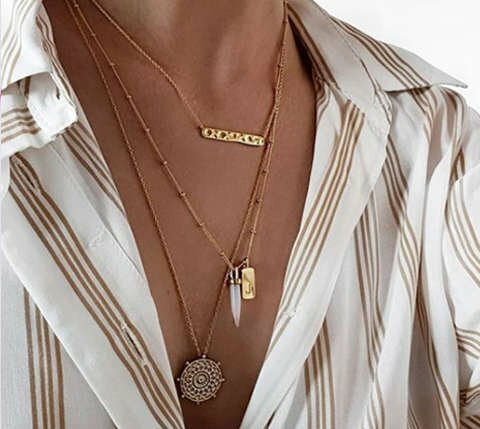 offering plenty of ways to mix match and update your look. 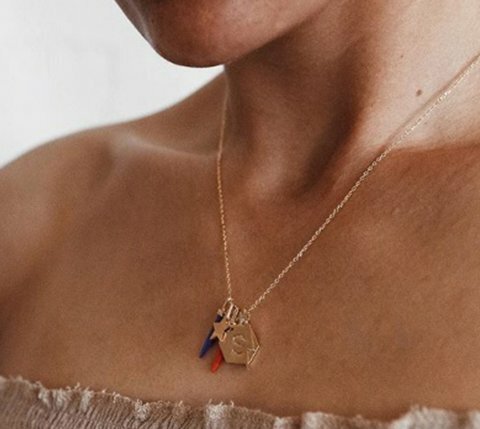 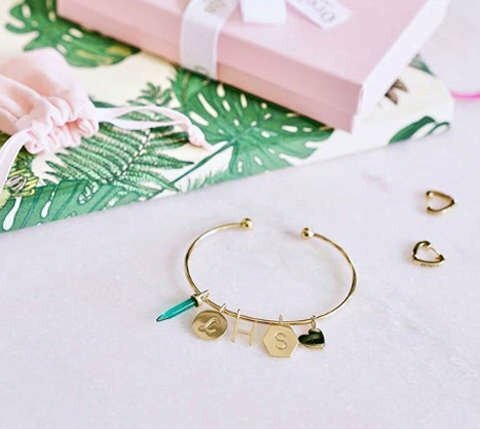 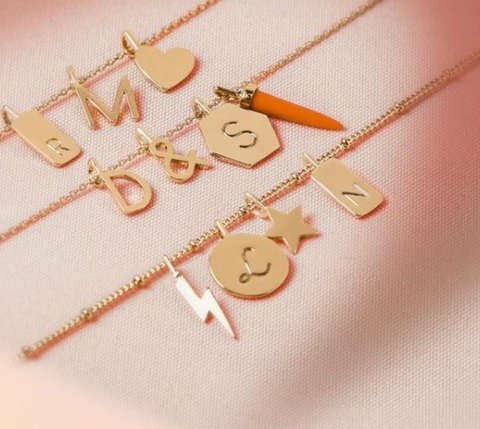 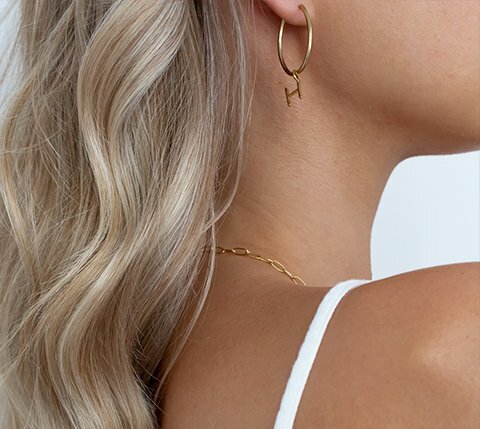 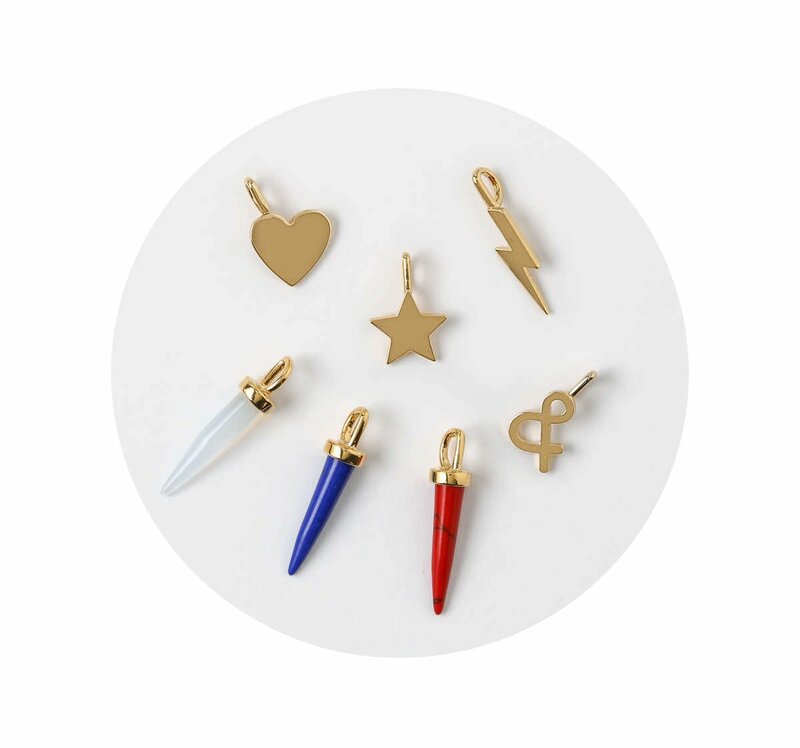 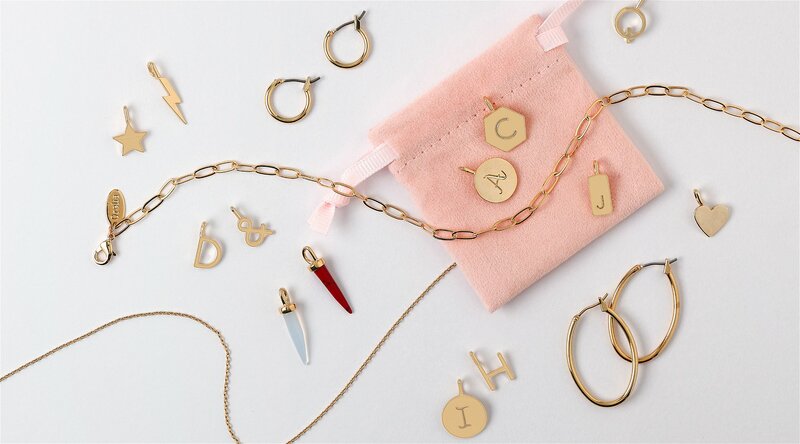 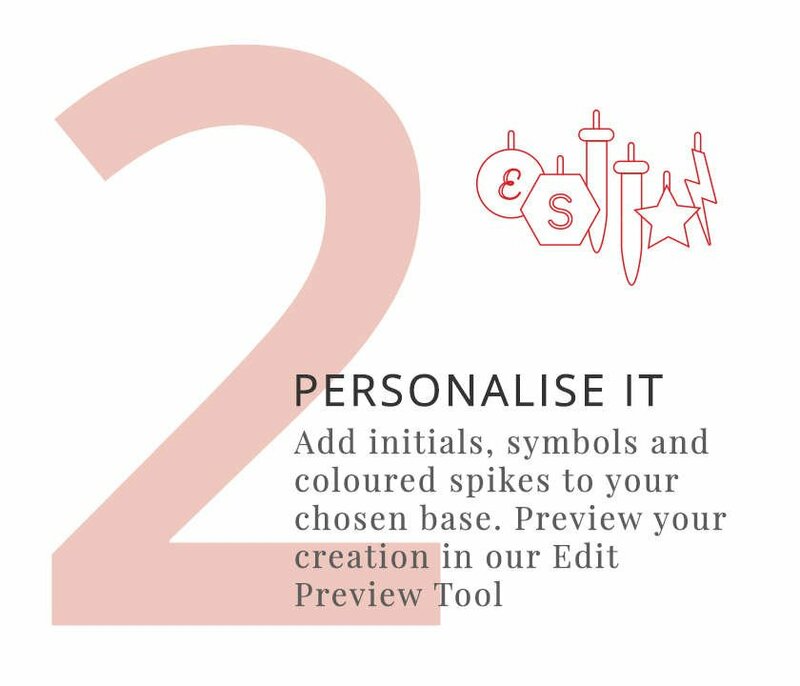 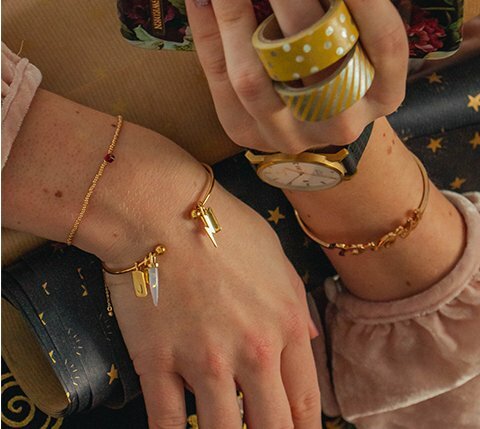 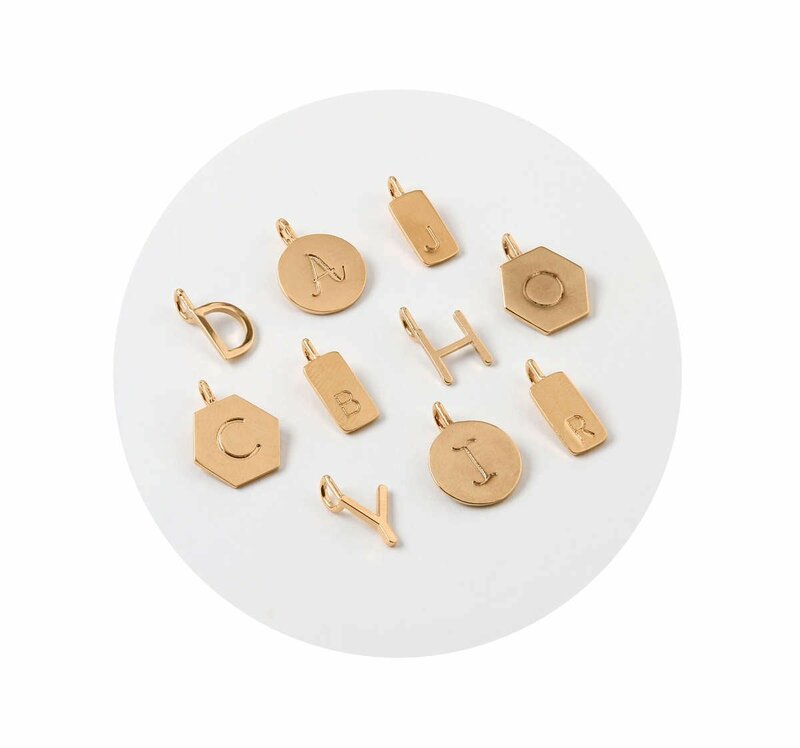 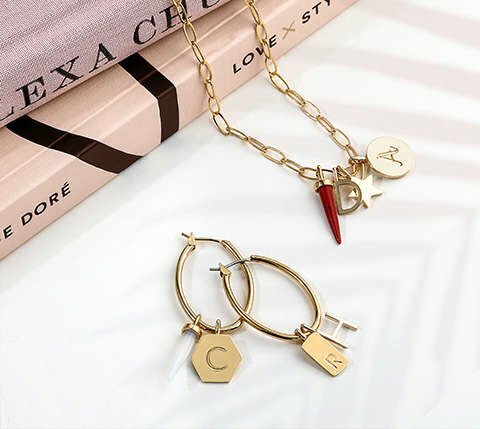 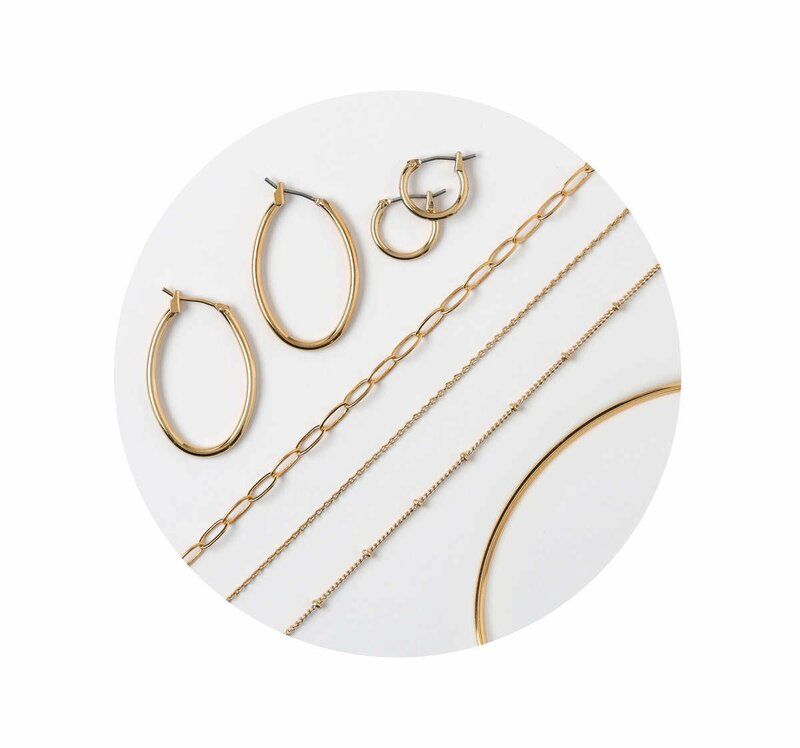 or curate the perfect personalised jewellery gift for friends and family! 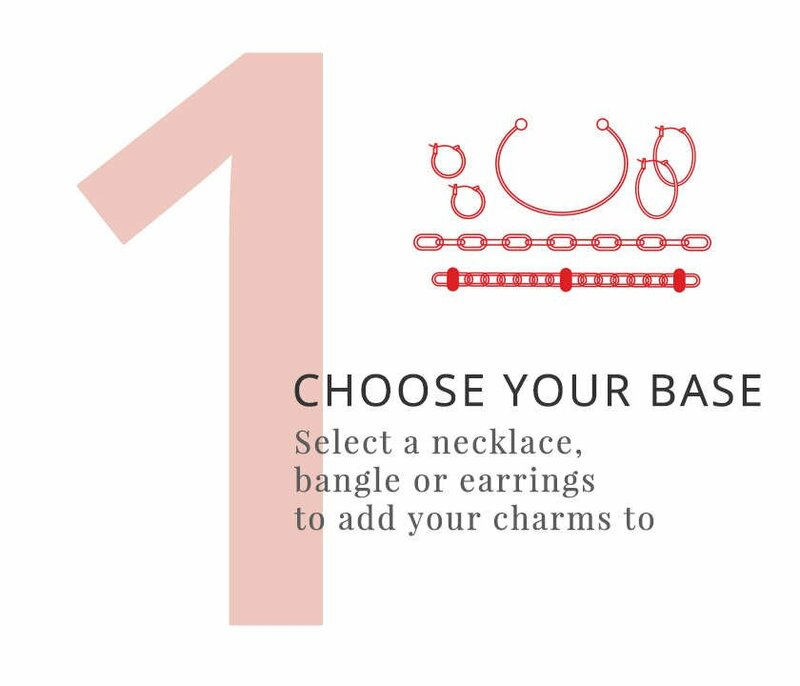 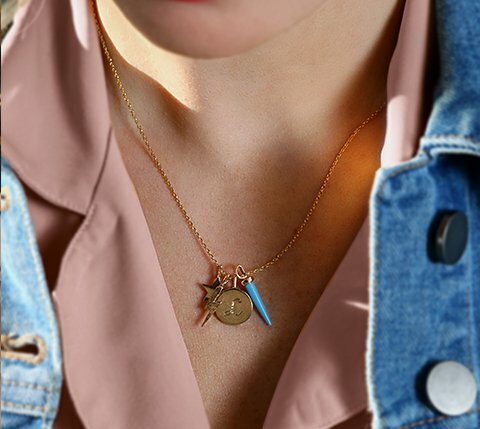 Want to add more charms?